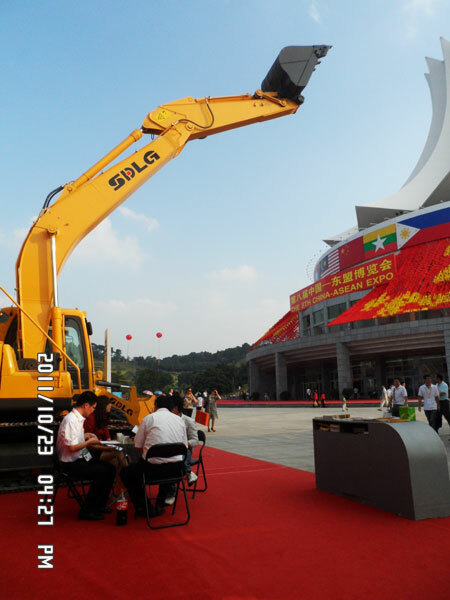 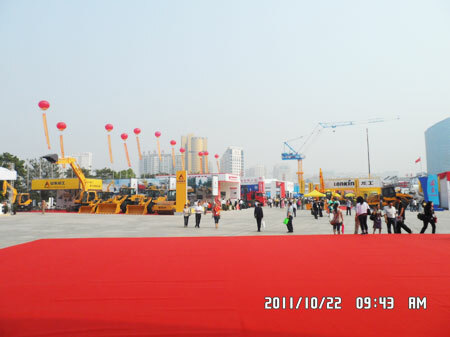 SDLG Contributes to China-ASEAN Expo-News-News & Events-Shandong Lingong Construction Machinery Co.,Ltd. 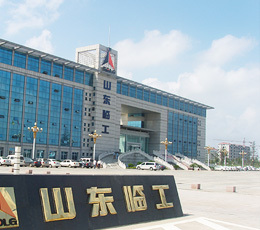 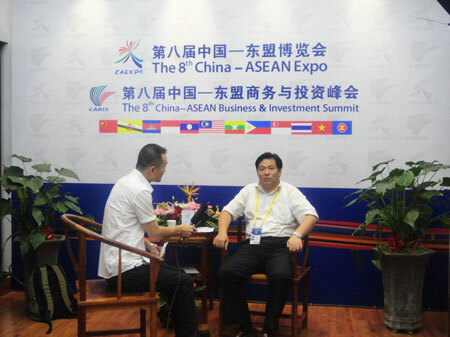 On Oct. 21st, 2011, the 8th China-ASEAN Expo was held in Nanning, Guangxi province. 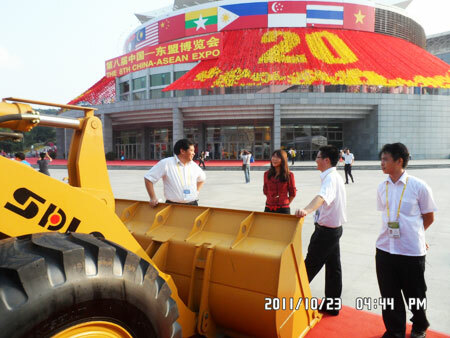 As the leading brand in China construction machinery industry, SDLG has attended the China-ASEAN Expo for three times successively, and obtained the wide attention from the organizers and the media. 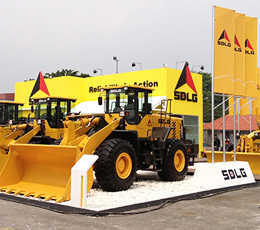 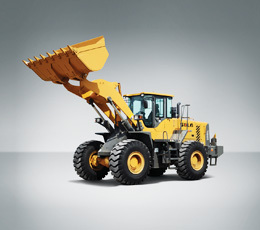 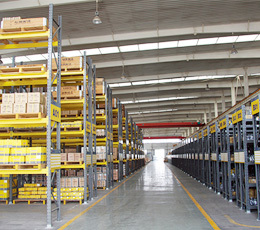 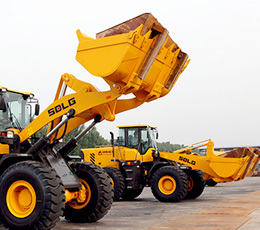 All construction machinery users in ASEAN are more familiar with the quality and reliability of SDLG products thanks to the interviews of the media such as Guangxi TV and Southern China Morning Paper.